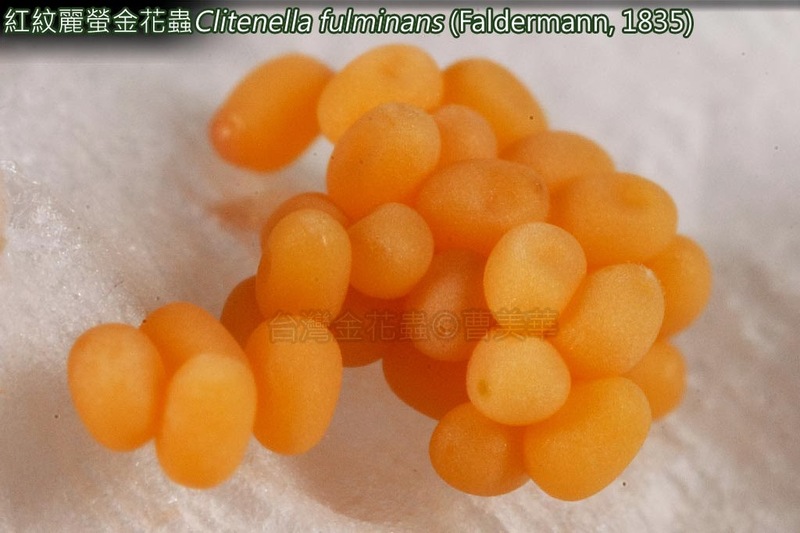 REF: Lee, C.-F. and H.-T. Cheng. 2007. 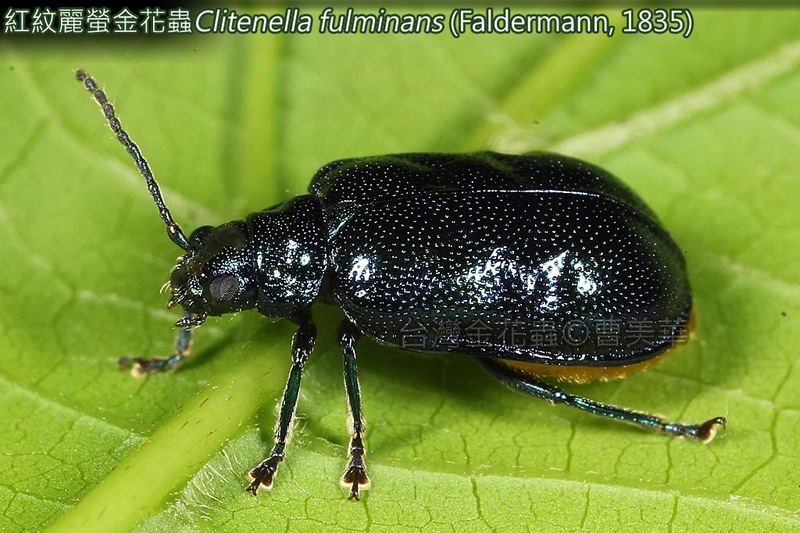 The Chrysomelidae of Taiwan I. Sishou-Hills Insect Observation Network Press, Taipei County, 199 pp. 參考資料：李奇峰、鄭興宗(編) 2007. 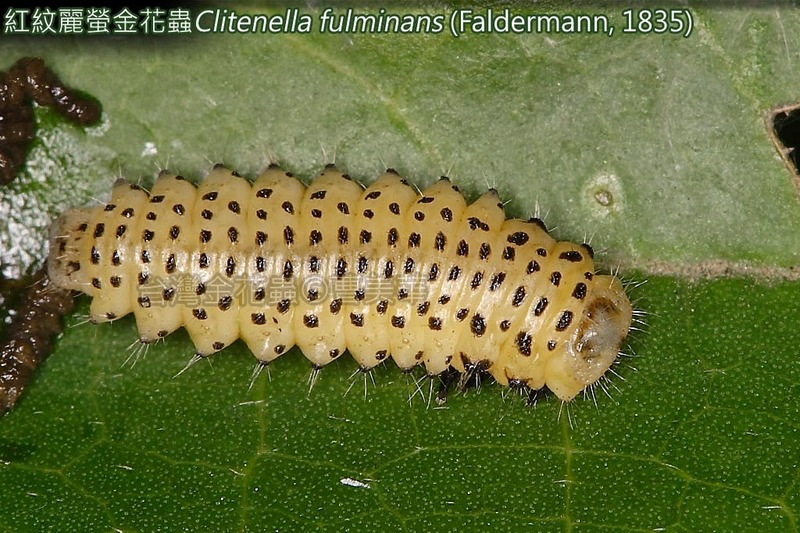 台灣產金花蟲科圖誌 1. 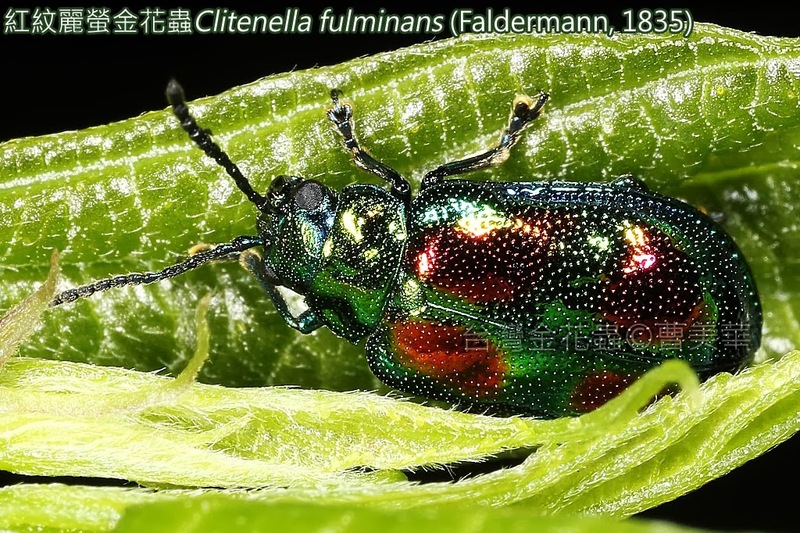 四獸山昆蟲相調查網, 199頁.